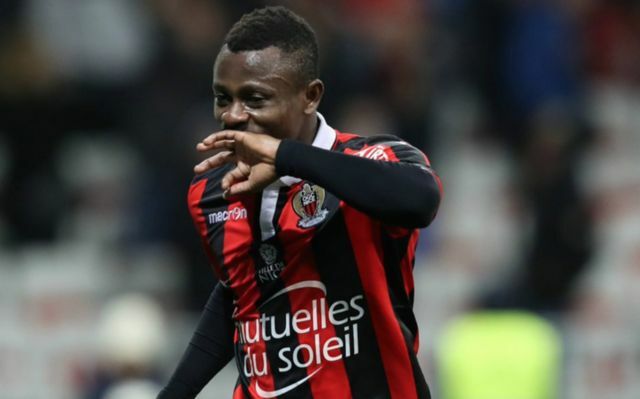 Chelsea and Man United have been granted some great news, after it was reported that Nice midfielder Jean Michael Seri is going to be allowed to secure a transfer away from the French side. 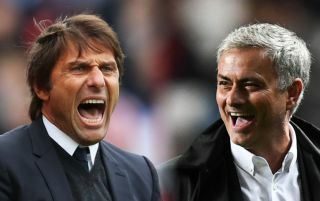 The Mirror are stating that the Ligue 1 side are to allow the Ivorian to leave the club, and that Man United and Chelsea, as well as rivals Liverpool and Arsenal, have all met with the player’s agent. Since moving to France from Liga NOS side Pacos De Ferreira, Seri has managed to establish himself as one of the best central midfielders in France. In 123 appearances for the south French side, the Ivorian international has managed to bag a total of 12 goals and 26 assists, a decent return when you consider the player’s main role is to regain and recycle possession. Seri really came into his own during the 2016/17 season, as the 26-year-old managed to clock up a total of seven goals and 10 assists in 34 Ligue 1 games, a total that helped the club achieve qualification for the 2017/18 Champions League. If Seri does end up leaving Nice, it’ll definitely be interesting to see which European superpower manages to get their hands on the Ivorian first.